Stozharov was one of the most important painters of the Soviet Era. 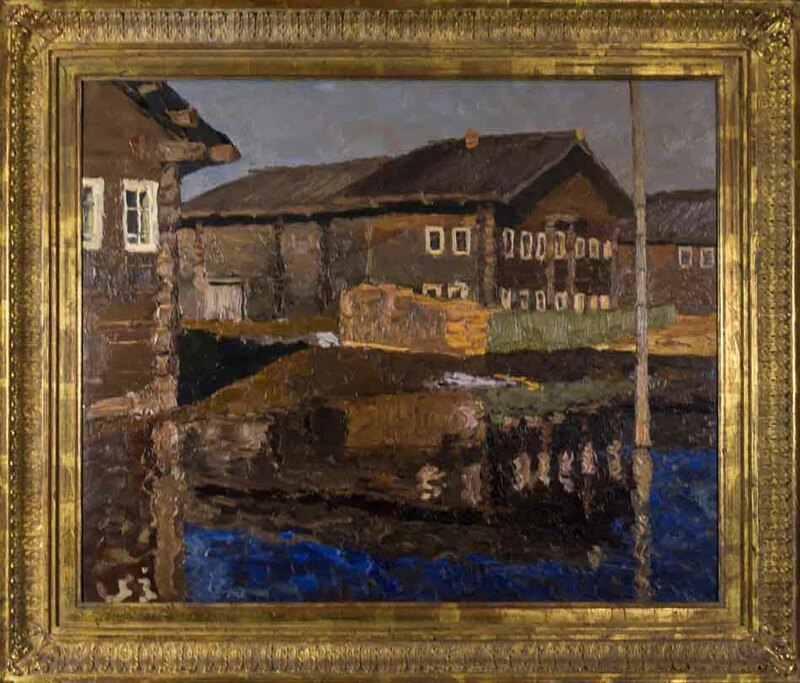 He was both an Honored Artist and People′s Artist of Russia as well as a People′s Artist of the USSR. He was a member of the USSR Academy of Arts and a 1968 Repin Prize Winner. His paintings are in the permanent collections of all major museums in the former Soviet Union as well as in countless private collections throughout the world. 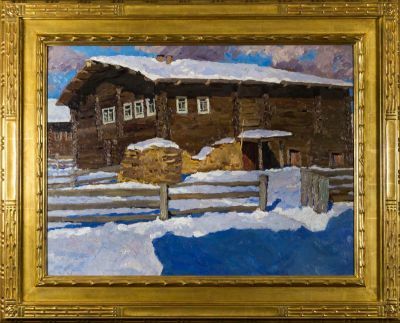 He is listed on page 306 of Matthew Bown's, A Dictionary of Twentieth Century Russian and Soviet Painters. 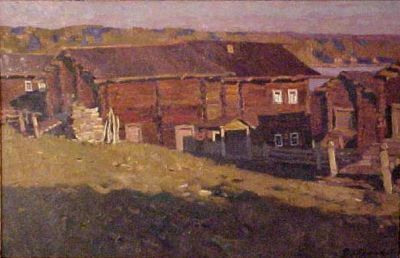 His paintings appear in hundreds of books published on Russian and Soviet art.